Vitamin D is often referred to as the “sunshine vitamin.” It is produced in your skin in response to sunlight and is a vital organic compound supporting the absorption of calcium and protecting bone strength, supporting immune function, and regulating mood. Deficiencies in vitamin D can lead to weakened bones, autoimmunity, conditions such as osteoporosis, and mental illness such as seasonal affective disorder, more commonly known as SAD. There are two forms of vitamin D: ergocalciferol (vitamin D2) and cholecalciferol (vitamin D3). Of the two, vitamin D3 is the preferred form for human consumption. 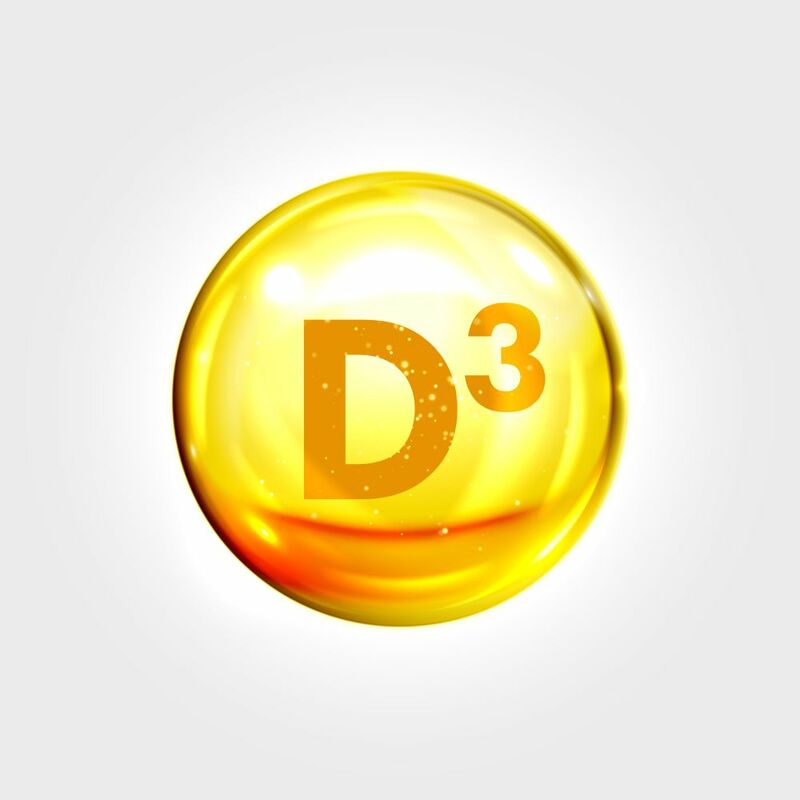 D3 helps regulate the conversion of tryptophan to serotonin, which is the essential neurotransmitter affecting a variety of cognitive functions, including mood, decision making, social behavior, impulsive behavior, and social decision making. Many psychological disorders associated with brain chemistry and function, such as autism spectrum disorder (ASD), ADHD, schizophrenia, bipolar disorder, and depression, show low brain serotonin. Seasonal affective disorder (SAD) is positively affected by combining light therapy with vitamin D3. While sun exposure is helpful, it is often not enough. It is worth considering a daily dose of a good-quality vitamin D3 supplement. Obviously, dosing vitamin D3 depends on your weight and current vitamin D3 status. The first order of business would be to get tested and look at the data. Generally, children need less than adults. In my experience, most doctors order 25 dihydroxyvitamin D test but this is the inactive form and may not give you all the information. I suggest also getting your calcitriol 1,25 dihydroxyvitamin D blood levels checked and if required ask your doctor or holistic health-care provider to recommend an appropriate dose of vitamin D3 for supplementation. A healthy vitamin D blood level is about 45-75 ng/ml, depending on an individual’s unique biological needs. The Vitamin D Council recommends an average of 50 ng/ml. As part of my practice, I’ve learned to individualize things; some people do better with vitamin D levels that are 75ng/ml, and others lower. People with known autoimmunity, autoimmune disease, immune dysfunction, or those living in northern states should have their levels tested regularly. Zinc is a mineral mainly found in the muscles and bones. It helps the body perform many vital functions such as fighting infection; healing wounds; making new cells; facilitating the use of carbohydrates, fat, and proteins in food; promoting strong growth and development, especially in babies and young children through adolescence; and helping with taste and smell. Boron is a trace mineral needed in small amounts by the body. Fruits, leafy vegetables, and nuts contain boron. It works with vitamin D to help bones use the minerals they need, such as calcium. To reiterate, vitamin D3 plays a central role in a healthy mind and body, which is why a balanced diet and supplementation are vital. There are a few on the market that have a very healthy carrier oil called medium chain triglycerides (MCT) or olive oil. Look for this in your supplement. Avoid products that contain soy, cotton seed, rapeseed, and safflower oil. Some doctors believe an adult dose of 2,000 IU/day is adequate, others promote 5,000 IU/day, and some individuals may temporarily need as much as 10,000 for a short period to help boost their levels. Kristing Grayce McGary, LAc., MAc., CFMP, CSTcert, CLP, is a highly sought-after health and lifestyle alchemist. She is renowned for reversing annoying and debilitating health conditions and helping people to live with clarity and vitality. 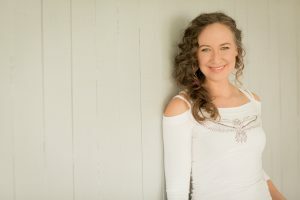 Kristin Grayce is also a speaker and author of Ketogenic Cure; Heal Your Gut, Heal Your Life. Visit www.KristinMcGary.com.